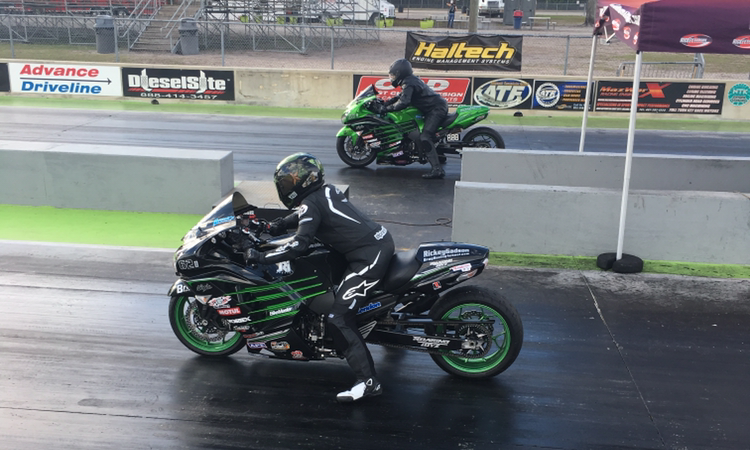 Rickey Gadson Drag Racing School (RGDRS) is launching its 15th year with a major change to the schedule. 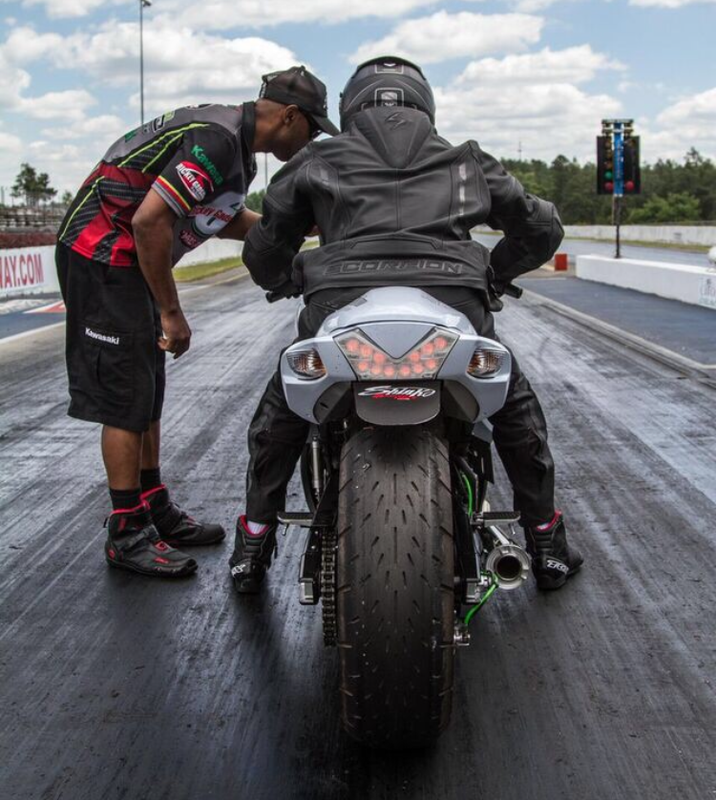 Rickey Gadson instructing a student at his drag racing school. It is that scenario that inspired Gadson to teach. 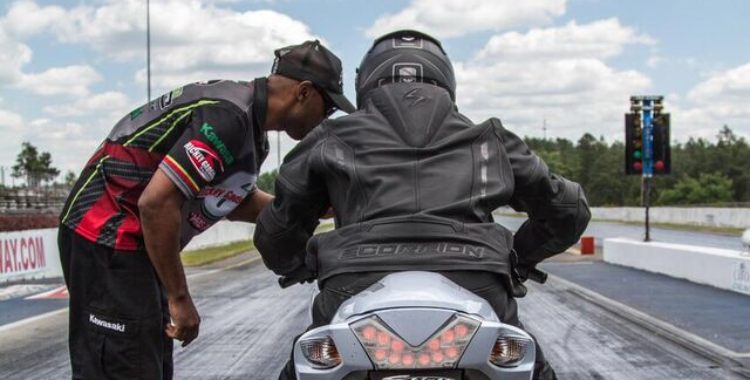 Rickey Gadson coaching a Crazy 8 rider on a Kawasaki ZX-14. “Although my drag racing school is geared more specifically towards avid riders who want to know my racing techniques and secrets, in this school they will learn from my experiences. 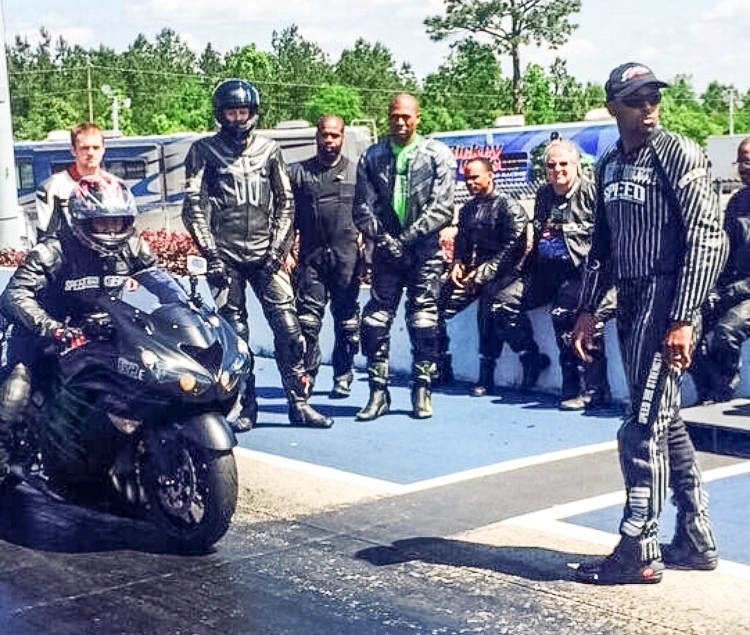 My students also learn things that will help them to become an even better, and safer rider on the track as well as the street,” Gadson said. 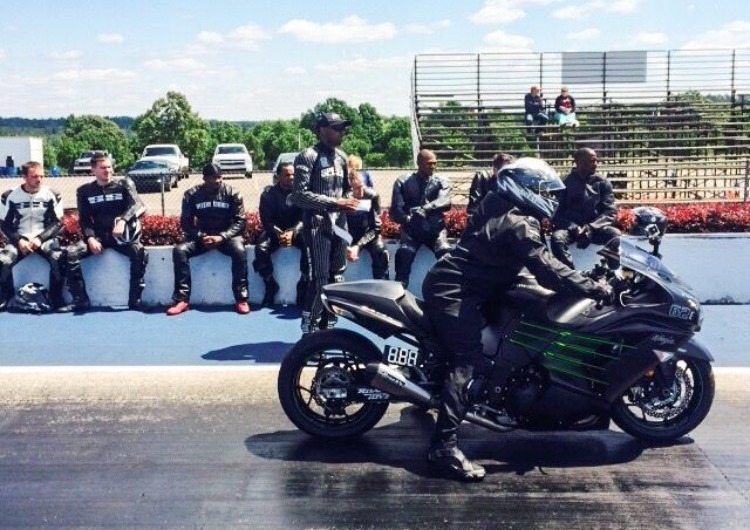 Students at the Rickey Gadson Drag Racing School can expect plenty of track time. PRO ROAD RACING STUDENTS as well, to achieving a best 60ft, half-track and quarter-mile numbers. Rickey Gadson provides lots of guidance and instruction at the school. This year, due to Gadson’s rapidly increasing travel schedule, the school schedule has been altered to accommodate the heaviest attended months. Click on the banner below, or call Rickey and mention Cycledrag.com. Rickey Gadson thanked his school’s sponsors. My step son has a passion for riding bikes! My husband,his father has taught him all that he knows, but we feel as if it is time for some professional training. I want the best for my son and I heard you are the best! I look forward to hearing from you.